Are you ready to let go, relax and be calm? Are you ready to connect to your natural inner peaceful state of vibration? 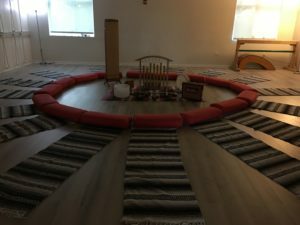 Are you ready to go on a sacred sound and light journey? 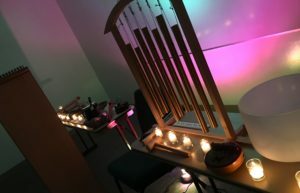 Join us for an evening of healing bliss using Fabien Maman’s Tama-Do (Way of the Soul) Sound Harmonization. We begin with guided breath, and specific chanting and meditation for that evening’s theme. Then I invite you to relax and absorb a delicate blend of acoustic instruments and elemental sounds played around the body to harmonize and balance the chakras and subtle energy fields. 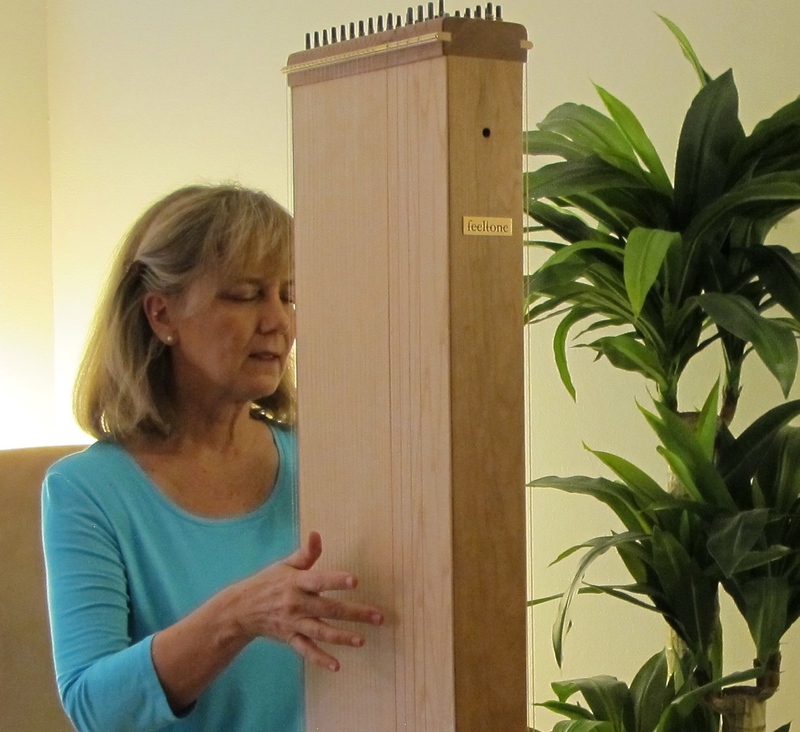 Color light therapy, along with guided breath and meditative chanting will enhance your experience. Invite the physical and emotional bodies to release. Dissolve blocked energy. Leave feeling a deep sense of connected calmness. This Shamanic work tunes you with your Self. The session is conducted lying on the floor. Bring your yoga mat if you own one. It is recommended to bring a pillow or two and blanket for added comfort. **If you are unable to lie on the floor, a chair will be provided. Attire: Loose comfortable clothing recommended. Please refrain from wearing perfumes or cologne. By enrolling, I acknowledge that I have read and agree to the terms in the Policies/Consent. Tama-Do is a program of non-invasive healing therapies using Sound, Color and Movement to nourish the human energy system and aid the body in the recovery of its own balance in health. Fabien Maman has rigorously tested all Tama-Do techniques, grounded in research, for more than 7 years. Considered the founding father of vibrational sound therapy, Fabien Maman is a French musician/composer, acupuncturist, researcher, healer/teacher and bio-energetician. In 1977, he created the now famous system which uses tuning forks instead of needles on acupuncture command points. In 1981, Fabien Maman conducted a revolutionary sound/cellular biology experiment showing, for the first time under the microscope, the impacts of acoustic sound on human cells and their energy fields. He found that through a series of acoustic sounds, healthy cells became vibrant and empowered, and cancer cells exploded. He also found that when the cells felt a vibratory ‘affinity’ with a certain note, the cell’s aura would transform into a mandala shape of vibrant colors. Maman concluded this was the ‘fundamental note’ of the cells, and the fact that the cells recognized their note, established the reality of their consciousness. If sound could wake up cells in a Petri dish, then why not the whole Human being, or Humanity itself? His documented findings with color slides changed the shape of Sound Healing as we know it today. His extensive work, research and techniques have been published in his book, The Tao of Sound. In 1987, Fabien Maman created Tama-Do Academy dedicated to the evolution of human consciousness and as the instrument for worldwide dissemination of his research, teachings and creativity. For 30 years, he continues to merge scientific research and spirituality while creating practical applications to balance the physical body, chakras and subtle energy fields, the energy fields surrounding the body.